Got 48 minutes spare and not heard the Foo Fighters album yet? 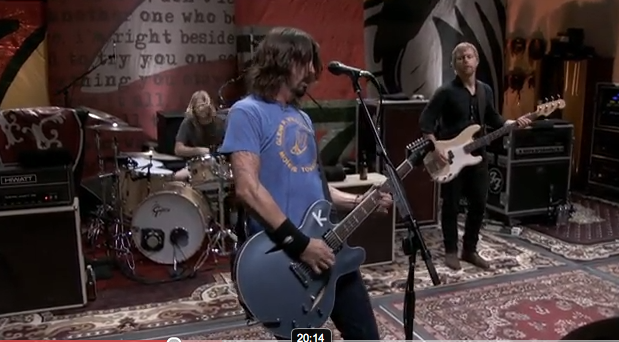 Well here's the whole album recorded in Dave Grohl's garage. Thanks to @TipYourHat for the link.